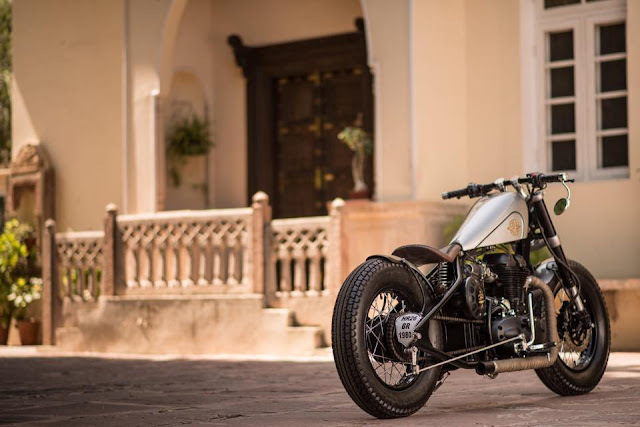 Rajputana Customs have build enormous bikes and have developed a reputation in this field. They always built clean designs. This bike also a representation of their work. They named this bike as Matilda. They have used Royal Enfield as their base bike and turn it into a clean bobber. 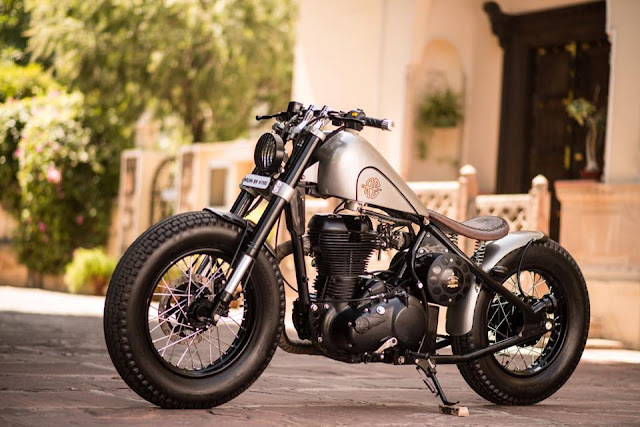 Customer those who want this modification can give their Royal Enfield 350 or 500cc. Rajputana Customs will do this mod job in 3 months duration and cost will be Rs. 5.5 lakhs. If you want same for your bike you can message us or fill the contact form.